Transitions are exciting, and this is a good time to refocus my blog. Most bloggers experience the “post rut” or lack of fun things to say. When I finished the Blogger for Peace posts last December I discovered the blog lost its platform. I thoroughly enjoyed the challenge of Blogger for Peace and my distraction with the book release did not help. Last summer’s schedule swept me up with book signings and lectures. Fall into winter, the excitement of my wavered a bit. The blog lost its way, and I miss the challenge of posting. I miss your feedback. Months of brainstorming led me to realize I still have a long way to go and a lot to say. The blog had two purposes, my writer’s journey and an educational format, that highlights history. I want to bring you the history not written in the textbooks. It reveals history as experienced by people like you and me. 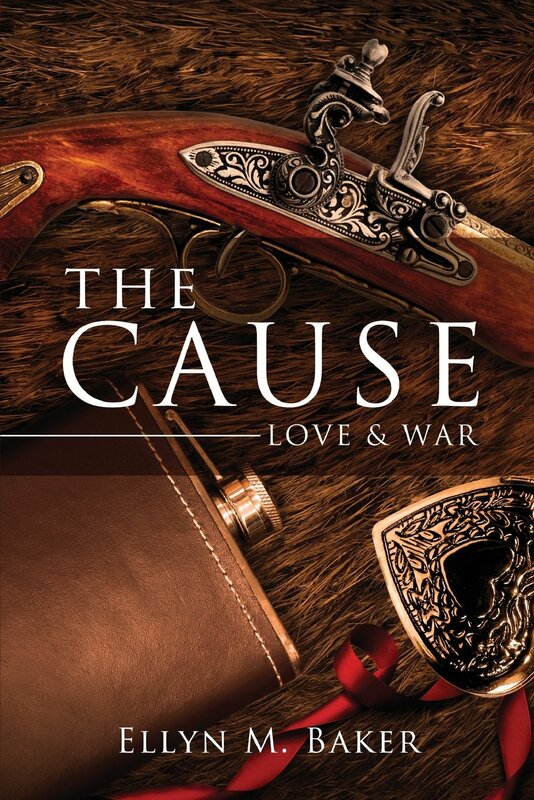 The Cause: Love & War to highlight a Southern girl’s views of the Civil War as she sees it. My southern character is not wealthy; she does not have the privileges of the elite southern class. Her perspective is different because she is southern-born woman who lives in the North. A different culture and a different outlook, how does she does she understand the changing world around her? How would you consider this world if you were in her shoes? How did you experience 9/11 or Boston Marathon Tragedy? My passion for research and history help me understand people are people. Our world events shape the way we think and feel about things. Our history books only scratched the surface of what people experience. This blog will share more about who I am and my ideas of how history shaped the world we live in today. I am excited to share the research I did for the book and the new one coming soon. Thank you for being patient while I was away. I hope you enjoy the journey to come. If you liked this post, please feel free to share it on Twitter, LinkedIn or Facebook. 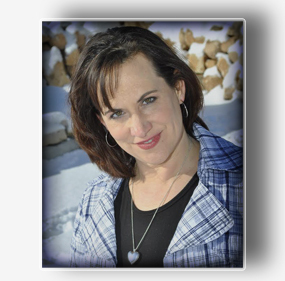 This entry was posted in Author's Journey and tagged Blog, The Cause: Love & War, transitions. Bookmark the permalink.